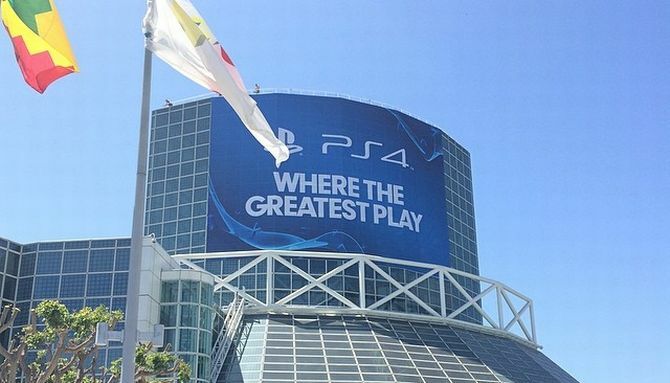 Sony will not appear at next year’s Electronic Entertainment Expo. A press release from the Electronic Software Association (the folks who run E3) confirmed Sony will not be appearing at the expo, a first in the entire 24 years of the convention’s lifespan. Sony also confirmed this means the publisher will not host a press conference, nor will they have an event running alongside E3 like Electronic Arts’ EA Play event. Companies still having a presence at next year’s E3 include: Microsoft/Xbox, Nintendo of America, Activision, Bethesda Softworks, Capcom, Epic Games, Konami Digital Entertainment, Square Enix, Take-Two Interactive Software, Ubisoft, and Warner Bros. Interactive Entertainment. The news comes after Sony also cancelled this year’s annual PlayStation Experience fan-event, which typically goes down in December.